Fullagar Electrical Contractors are a trusted, professional business dedicated to the highest standards of service and safety in every aspect of our trade, with over 30 years of experience in the trade. We are based in Swanley, Kent and cover all of Kent and South East London. We can undertake all your Electrical needs and as a fully approved niceic contractor our service provides the safest solutions and the highest quality. "Just moved into a new home and the electrics needed urgent attention following surveyors report, we contacted Ian at Fullagar Electrical Ltd....so glad we did. Initial inspection - prompt and detailed. Works commenced - Ian arrived every day as planned on time and 'singing'! he worked hard all day, was clean, tidy and kept us in the loop of his actions, giving clear sound advice. Would highly recommend - an electrical expert, who is professional and sticks to his quote, so there is no unexpected costs (unless otherwise). Thankyou Ian, we are now living in our new home safely. I would highly recommend and would use again...and again...if needed!" 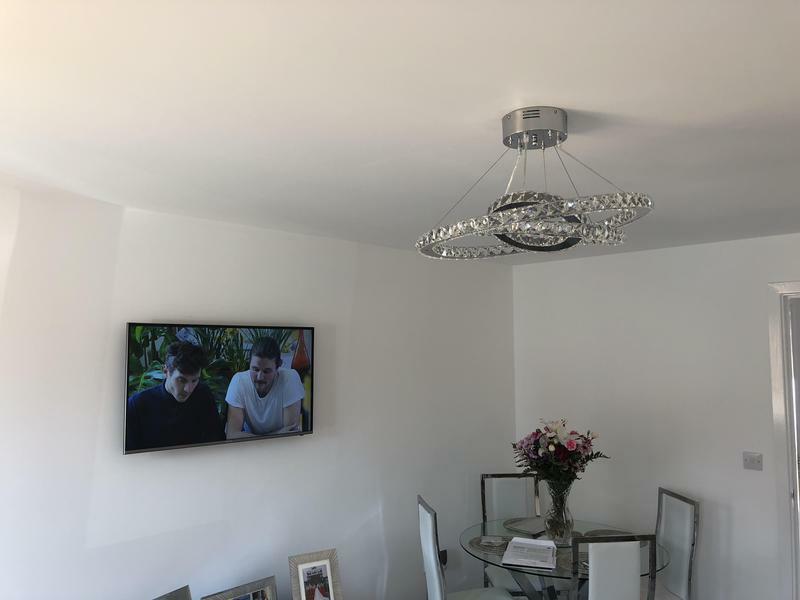 "I recently had Fullagar electrical round my new property to install lighting throughout and chase in cables for my televisions. Ian was very polite, arrived on time and his work was fantastic. His price was very competitive and you get what you pay for; top quality work. I wouldnt hesitate recommending Ian to any family or friends and I will definitely be using Fullagar electrical for any further electrical works needed in my property. My house was left as clean (if not cleaner) than before Ian arrived!" "We wouldnt use anyone else going forward. Ian carried out various work on our house. He offered a very professional and reliable service guiding us throughout with what would best suit our needs. His work is nothing less than perfect, so neat tidy clean and is obviously very experienced in his job. If only all tradesman was as good. Would recommend to everyone." "Fullagar Electrical did a full rewire of our house. Ian was professional, gave good advice, was tidy, patient, hard working, competitively priced, I could go on. The quirks of our house did not make the job easy for him but he persevered delivering a high standard. I would highly recommend Fullagar Electrical."